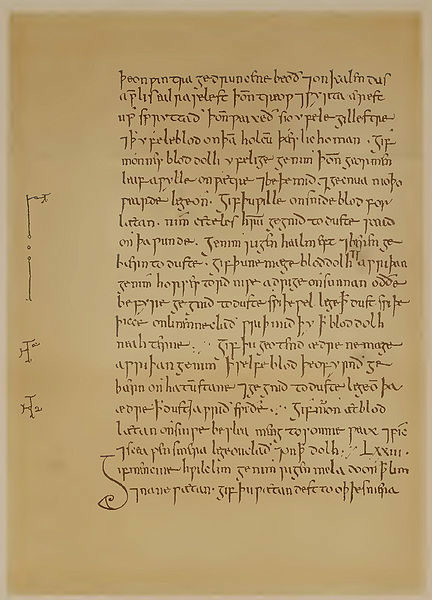 (N.Morgan) In light of all of the advances in modern medicine, it’s hard to imagine finding answers in the past to the medical conditions faced today, however, scientists just found something amazing in an old medieval text. Microbes have evolved to become antibiotic resistant, which makes finding new antibiotics a never-ending job as our current ones become ineffective. Due to this, around 700,000 people die worldwide every year from drug-resistant infections. The number of deaths may even increase to tens of millions by 2050. 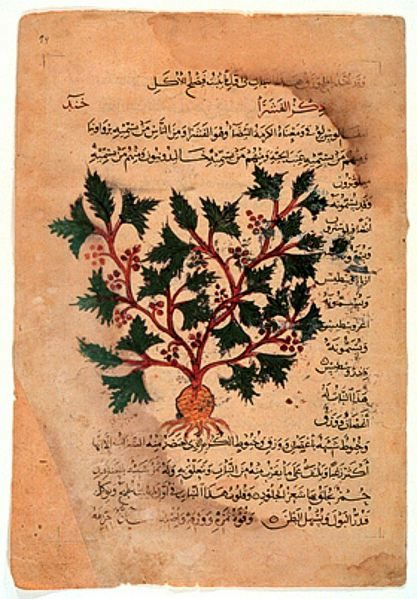 These statistics are what motivated a Ancient Biotics team — made up of medievalists, microbiologists, medicinal chemists, parasitologists, pharmacists, and data scientists from various universities and countries — to begin researching medical history in the hopes of finding cures that actually work to treat infections. The team tested a 1,000-year old recipe from an Old English medical text called “Bald’s Leechbook, in 2015.” The treatment, called Bald’s eyesalve, was supposed to kill the bacteria that causes a sty, which is an infection of the eyelash follicle. The simple recipe called for wine, garlic, a species from the onion genus, and oxgall to be mixed together and left in a brass vessel for nine nights. When the team made this concoction in their study, it ended up killing bacteria commonly known to cause styes. It also killed Methicillin-resistant Staphylococcus aureus, which is not only known to cause severe and chronic infections like sepsis and pneumonia, but is also antibiotic-resistant. They are now hoping to make more medical breakthroughs by studying and testing pre modern European medicine, especially recipes that are associated with recognizable signs of infection.